We are blessed that over $18,000 has come in in the past year to support the Mokelumne Coast to Crest Trail. 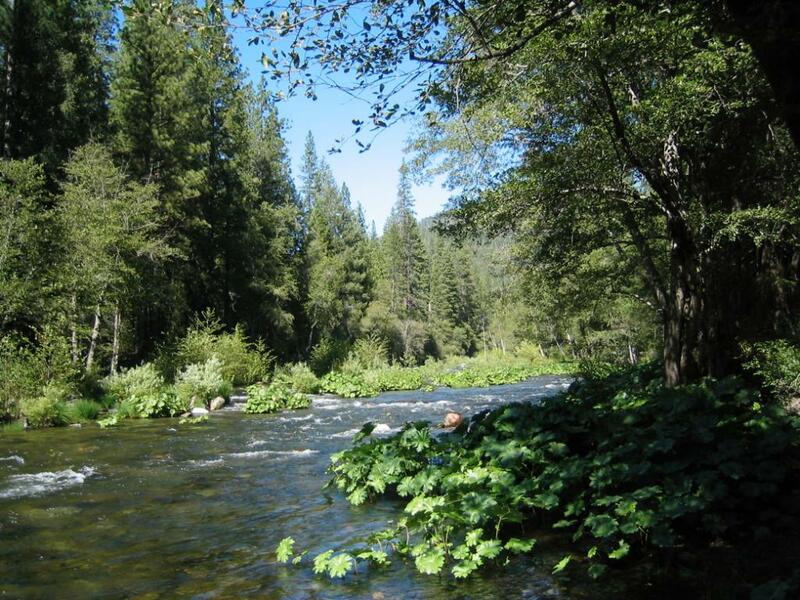 A view of the North Fork Mokelumne River from Moore Creek, in the Upper Mokelumne River Canyon Segment. What does that translate into for on-the-ground projects? Thanks to everyone for supporting this trail! Previous postPathways of Progress… discover over twenty years of progress!